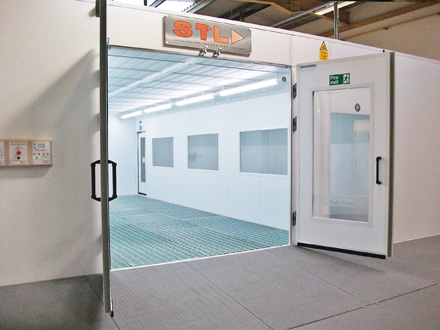 A training centre of the future supporting the technicians of tomorrow thanks to a partnership with STL. 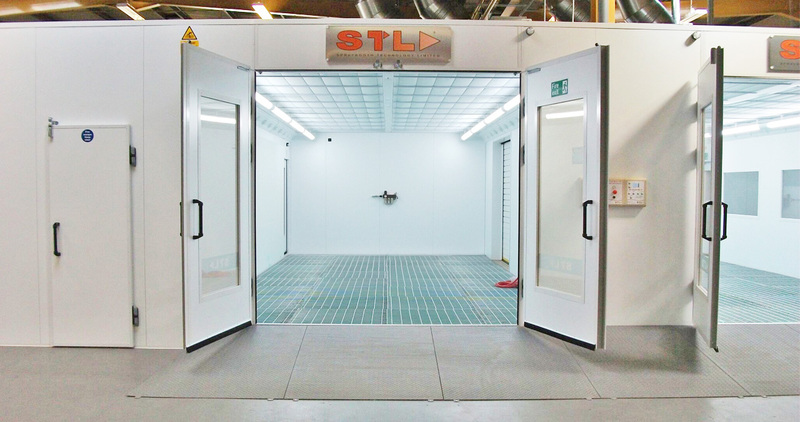 STL also installed a locker area for refinishing technicians and a secure storage facility for current and prototype components within the training centre which is designed from the ground up to meet the needs of tomorrow’s automotive technicians. Set across two floors, the 33,000sqft facility in Milton Keynes contains the very best equipment and technology, hand-picked by ITAS from across the globe to give candidates the knowledge to follow the correct repair methods and implement safe repairs. 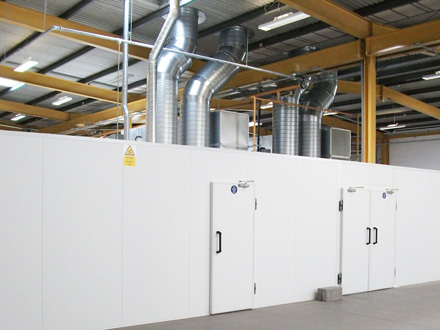 The STL cyclones are specifically designed for continuous training, with viewing galleries and a full-length divider which enables two vehicles or two sets of six panels to be sprayed continuously, maximising the candidates’ practical training and reducing downtime. 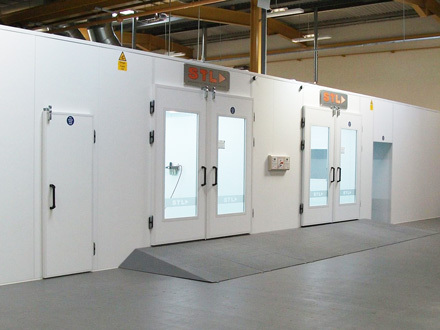 Combining the very latest in technology with exceptional quality, STL’s Cyclone downdraft spraybooth provides unrivalled levels of performance and efficiency.